Tracey has returned to the industry and joined the team here. 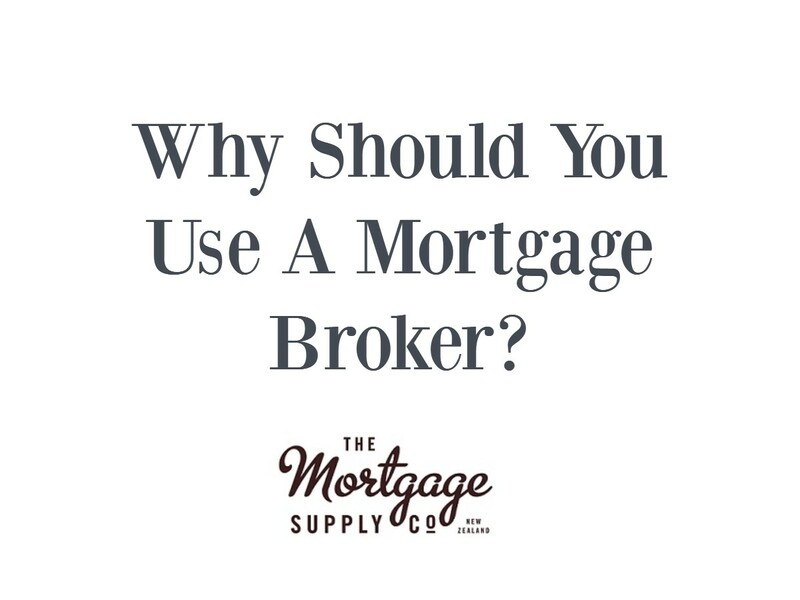 She is passionate about helping people, and being a mortgage broker gives her the opportunity to make a real difference to peoples lives. 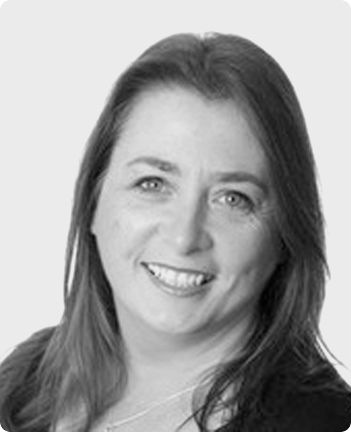 Tracey has had experience previously as a mortgage broker working for Stuart Wills and Erica Wills when they were based in Henderson. She has also worked in various roles (including as a lending manager) with a major New Zealand bank and has been a business owner too. 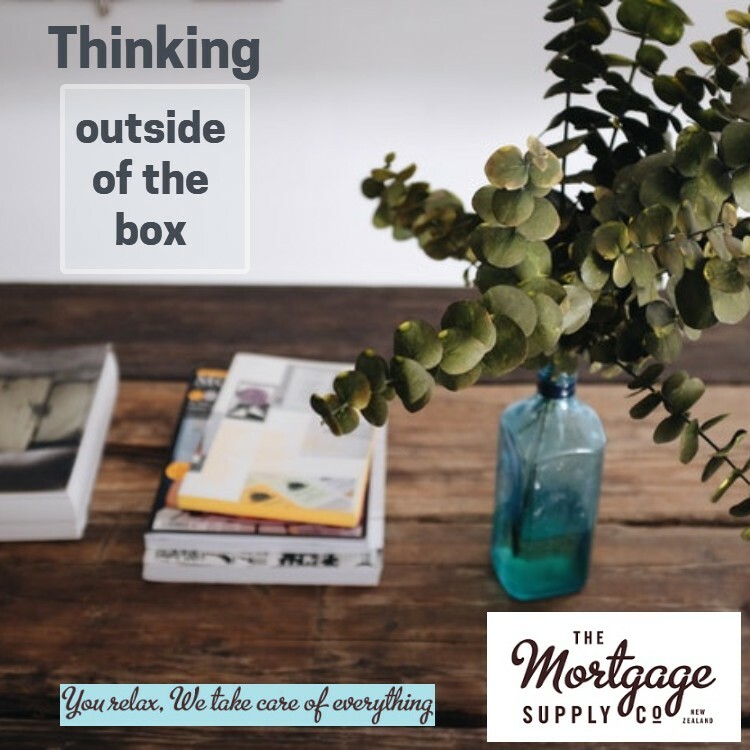 Tracey Topp is a mortgage broker with some great life experiences which help her understand and enable her to assist a wide range of people in varying situations. How Can Tracey Help You? 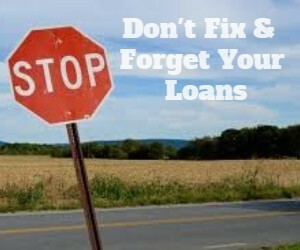 She has found her passion which is helping people navigate the lending system to get the best outcome. 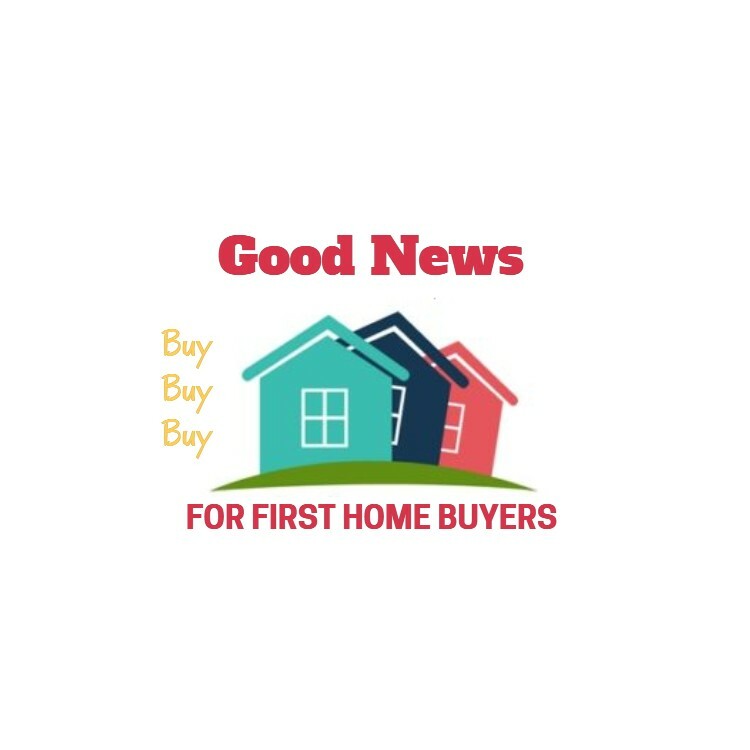 First Home Buyers – when you are buying your first home there is a lot of new things to learn. 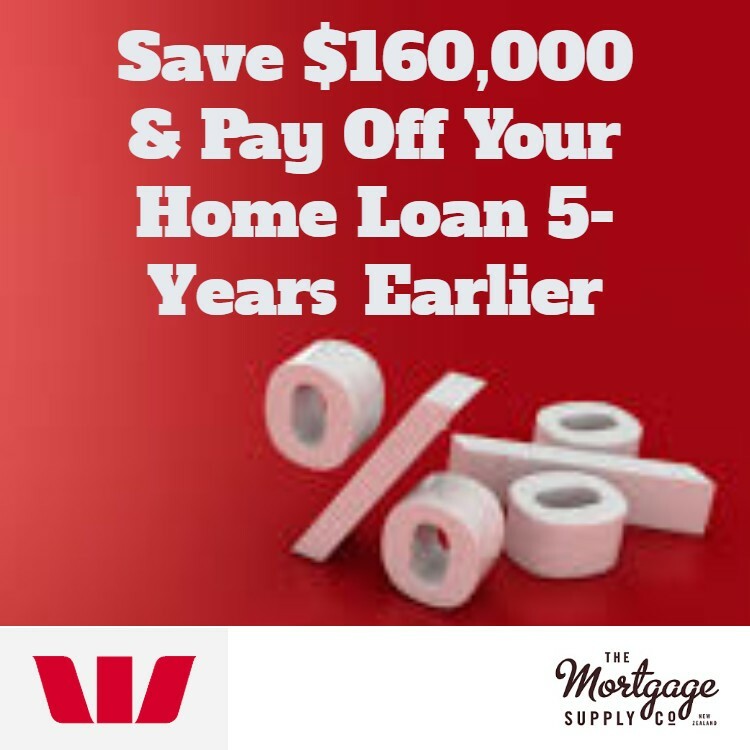 Buying and arranging finance for a first home loan is going to be something new for anyone who is a first home buyers and therefore knowledge, good advice and choice are all important. 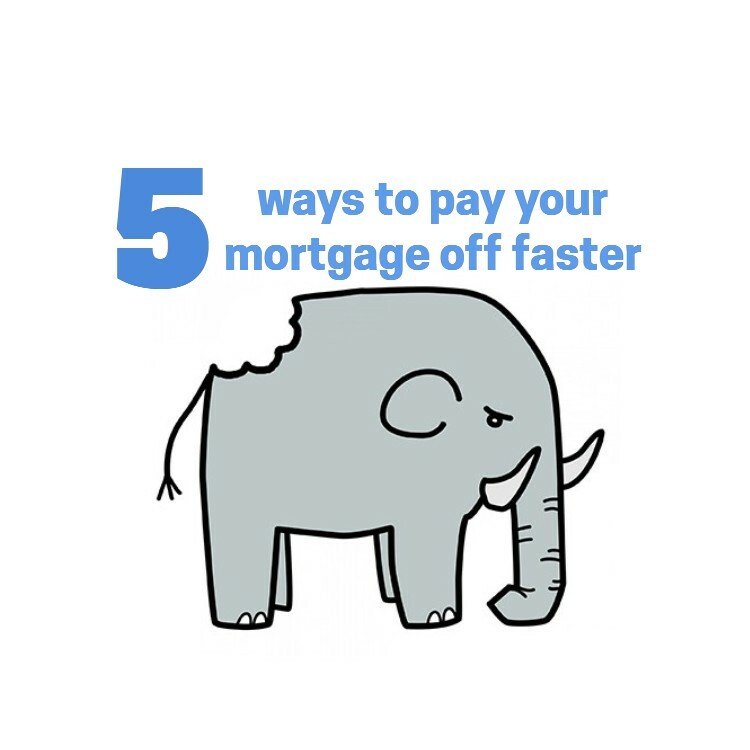 Tracey Topp will work with you to ensure that you get the best chance of a mortgage approval, she can help you understand the process and most importantly will help you structure your new home loan so that you can pay it off faster. Finance For Self-Employed – Tracey knows how the banks can often struggle to provide home loans and other finance for self employed people. Unlike someone on wages the income for self-employed is often harder to prove and is often not consistent. Difficult Finance – life does not always go as we might hope, and at times people end up in financial situations that are less than ideal. These are times when the banks are not willing to help but finance is needed. Tracey loves helping people and dealing with these types of non-bank situations to get the best outcomes is something that she gets a lot of satisfaction from. 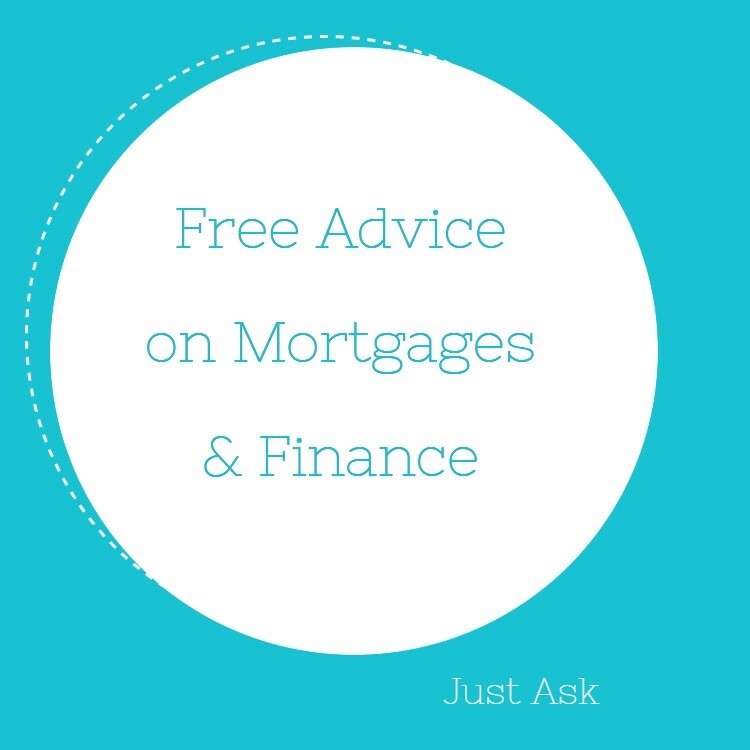 When you are looking at non-bank finance you need to work with someone that has the passion and specialist knowledge so that you get the best options. Tracey has the passion and knowledge. These are some of the situations that Tracey can help with; however she will work hard for you no matter what the situation.